What’s in an All – In – One or Packaged System? With heating, air conditioning and air-handling functions in one unit, a packaged heat pump can take care of all your home comfort needs. 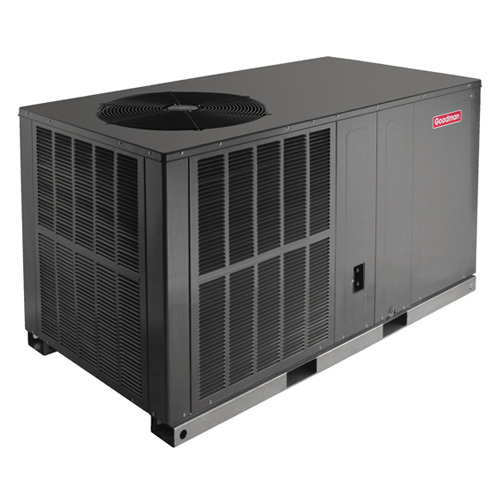 Trane’s XL16c high-efficiency packaged heat pump comes equipped with two-stage heating and air conditioning for maximum comfort and efficiency.